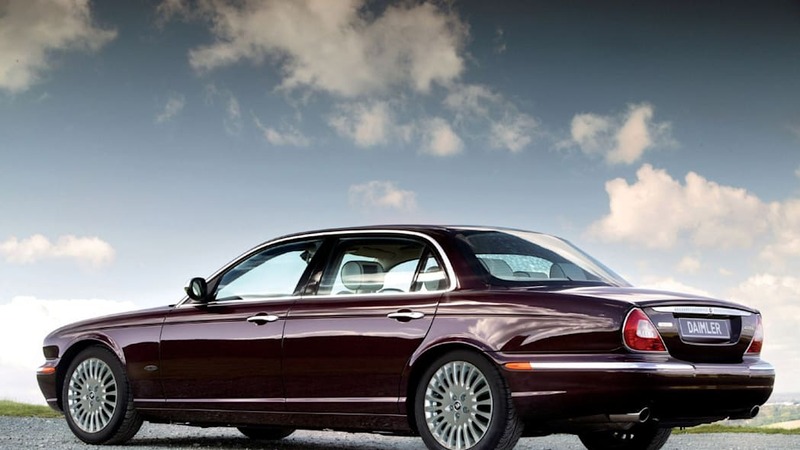 While most of the automotive press is reporting on Tata's acquisition of Jaguar and Land Rover from Ford's Premier Automotive Group, the fine print shows that the Indian automaker got a whole package of classic British marques to go along with them. 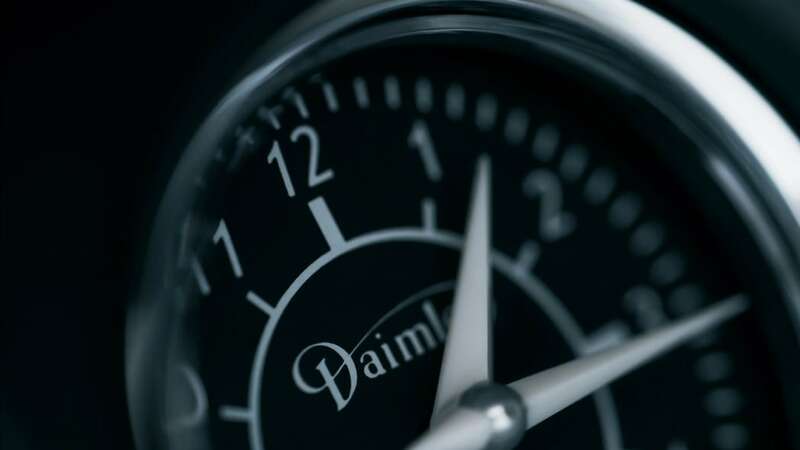 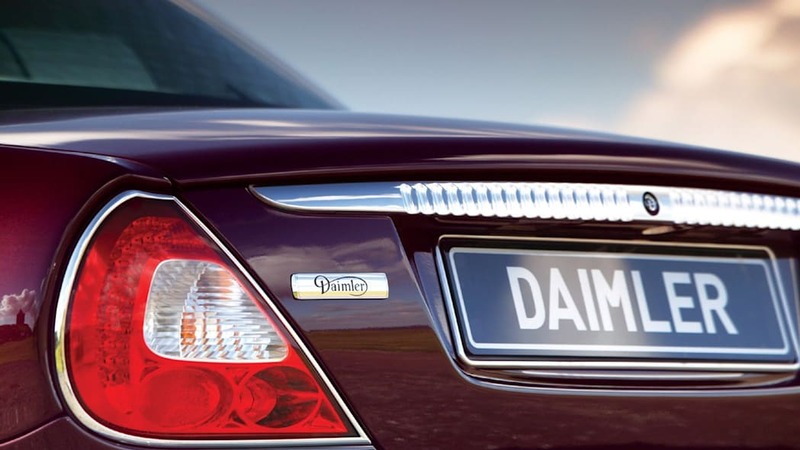 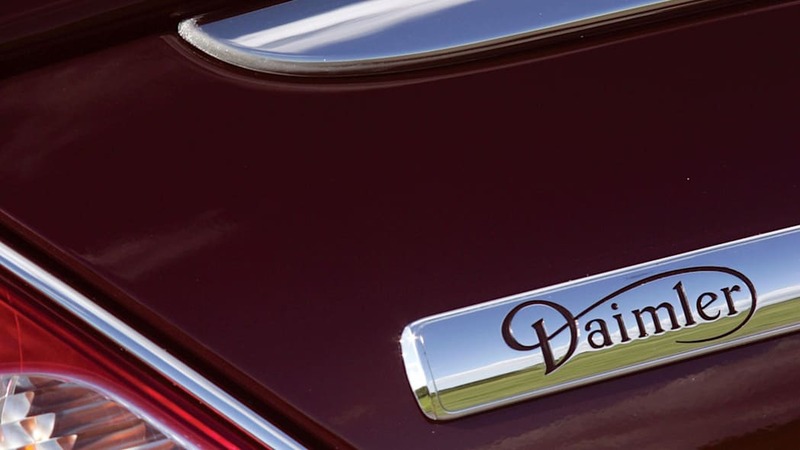 In addition to Jaguar and Land Rover, Tata also acquired the rights to use the names of Rover, Daimler and Lanchester. 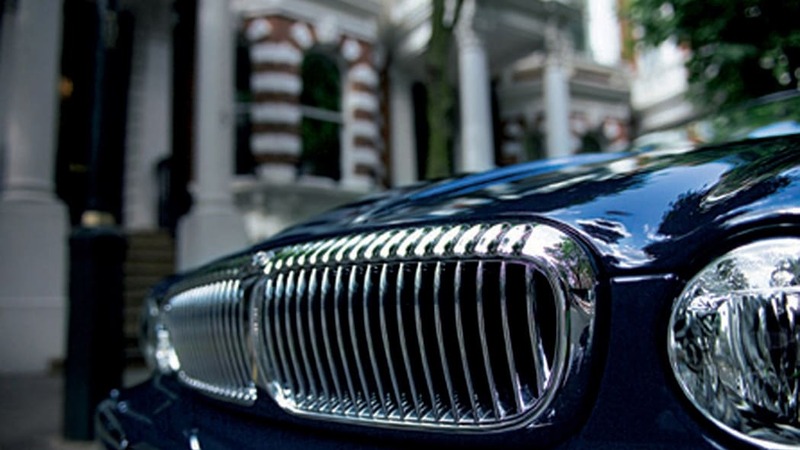 The Rover name previously belonged to BMW, which bought the Rover group 14 years ago. 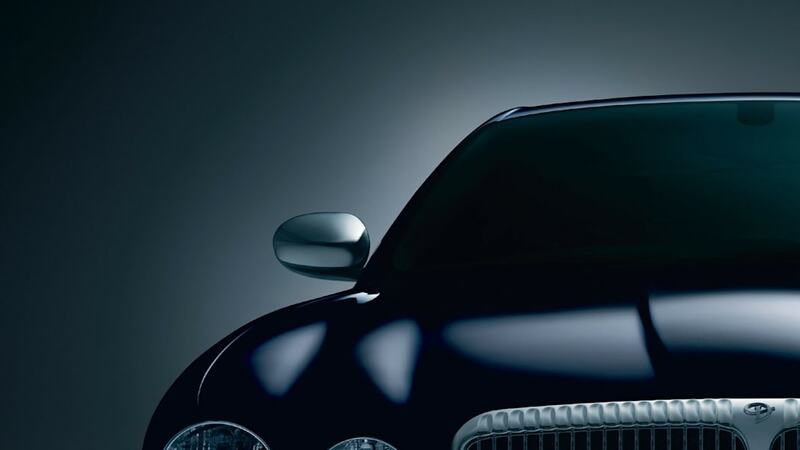 Although Shanghai (SAIC) bought the rights to produce Rover products, BMW refused to license the name to them (leaving SAIC to label its cars Roewe), instead selling it to Ford who secured the name to avoid confusion with Land Rover. 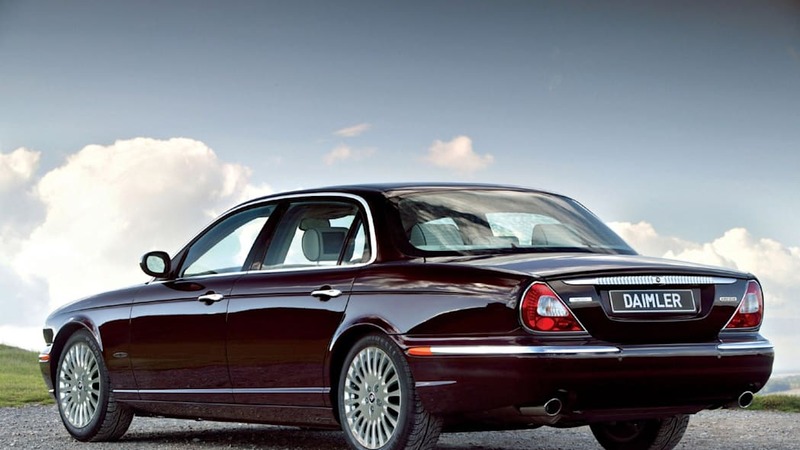 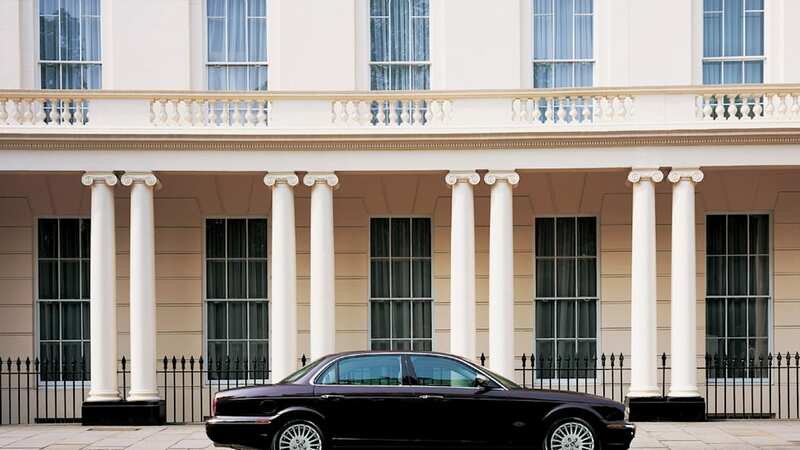 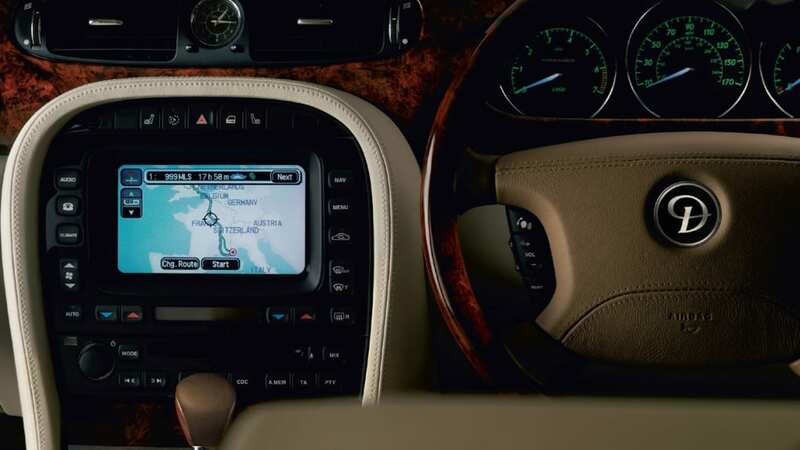 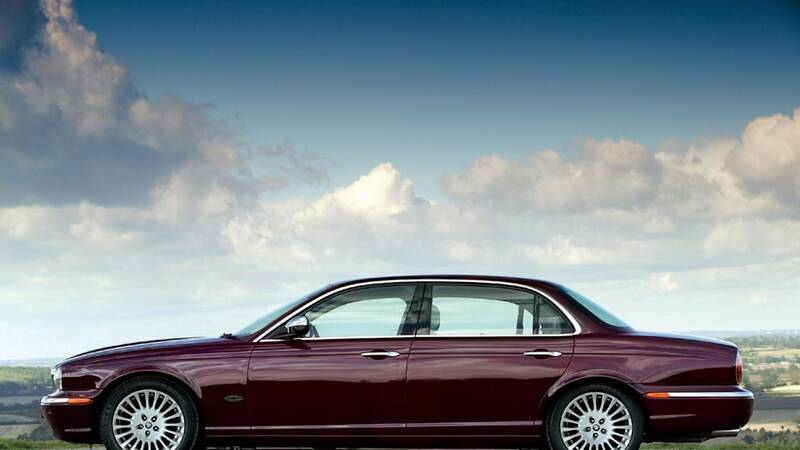 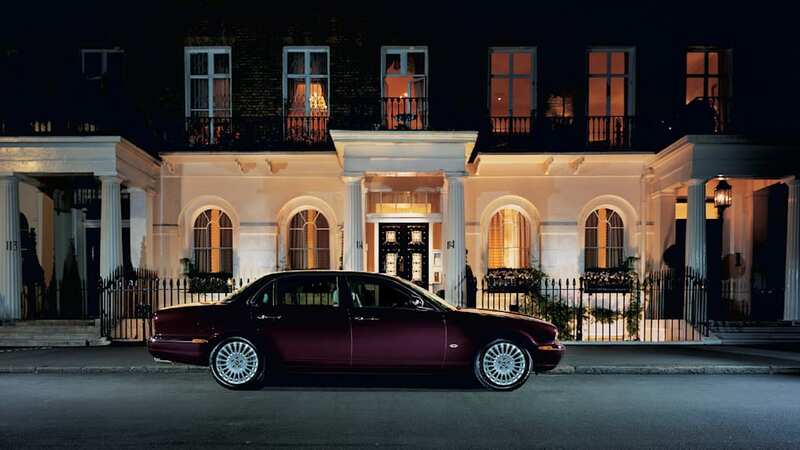 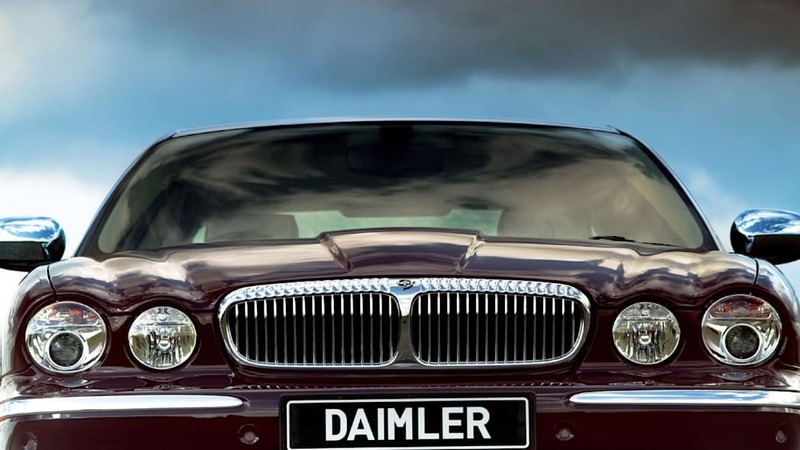 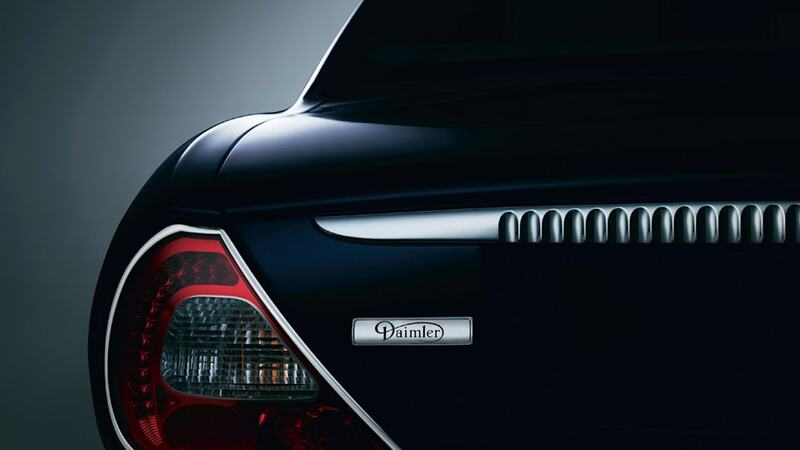 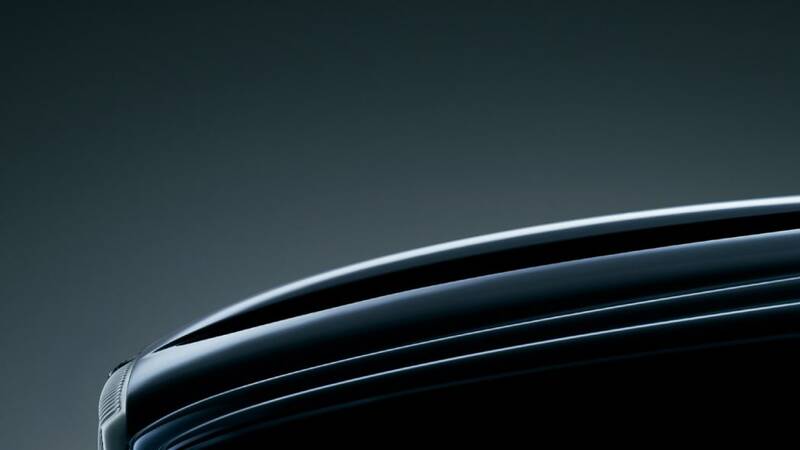 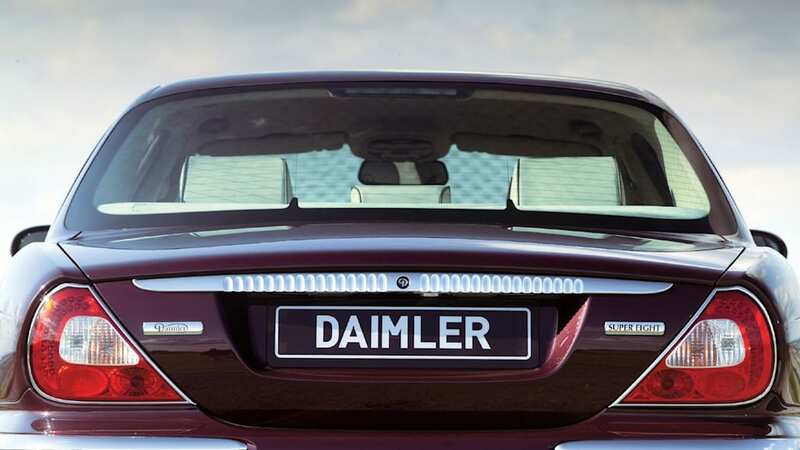 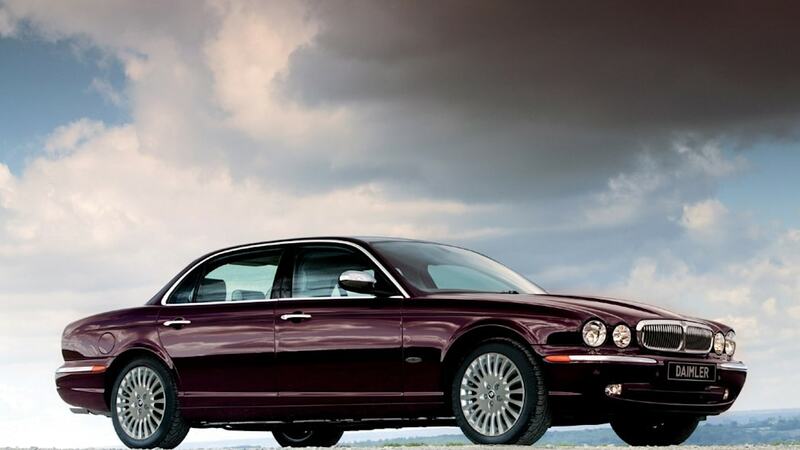 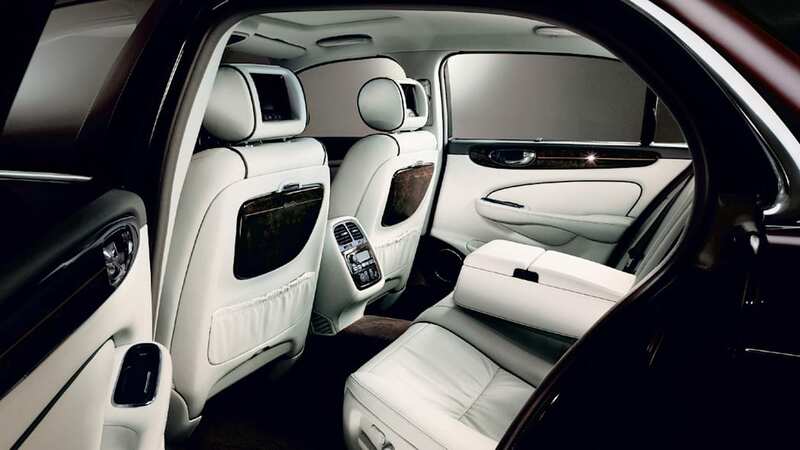 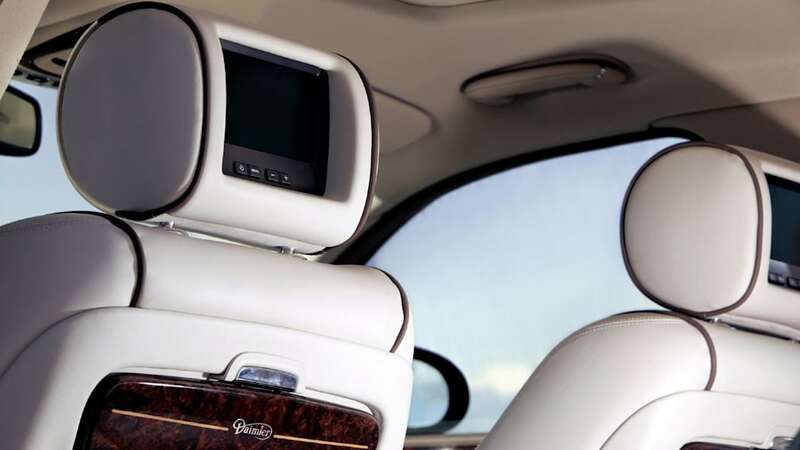 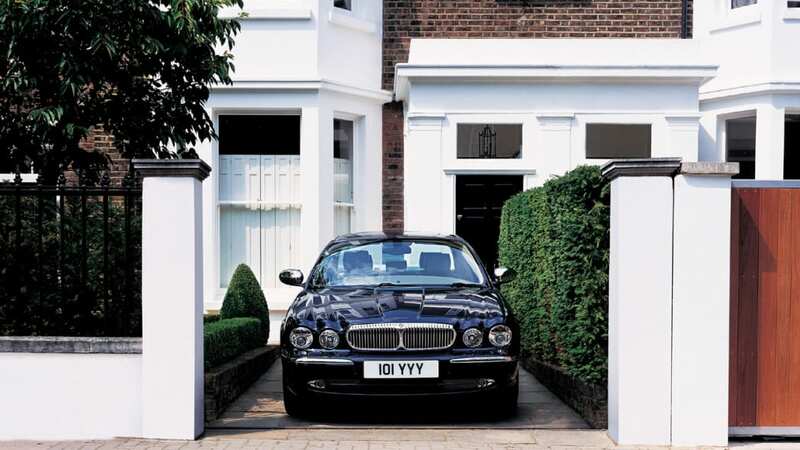 The Daimler name, through an age-old licensing agreement with the Mercedes parent company, is used by Jaguar for a line of even more luxurious versions of its XJ sedan range. 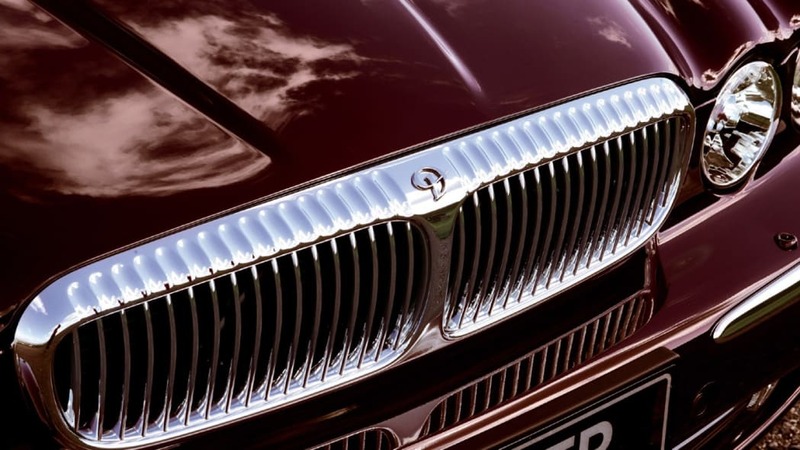 The Lanchester name is likewise attached to Jaguar, but having produced its first motor car in 1895, has laid dormant since 1956. 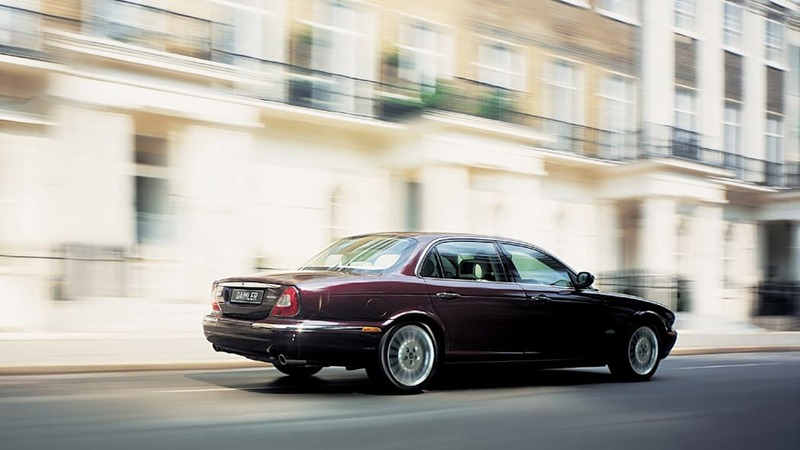 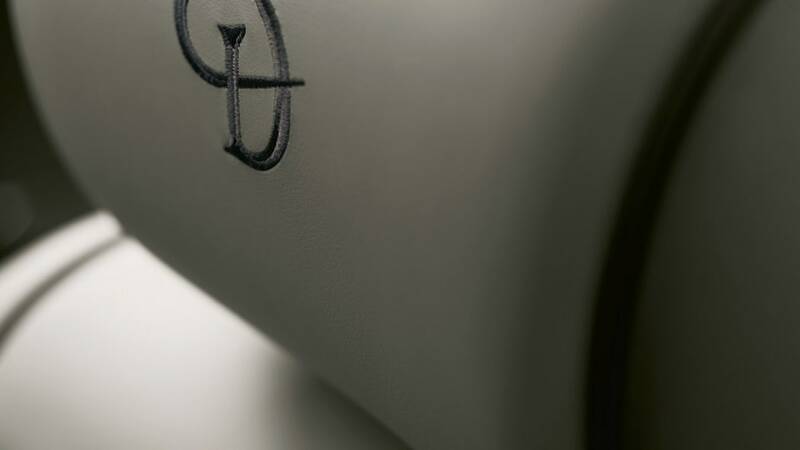 Although the three brands are barely in use, they transfer ownership to Tata along with Jaguar and Land Rover. 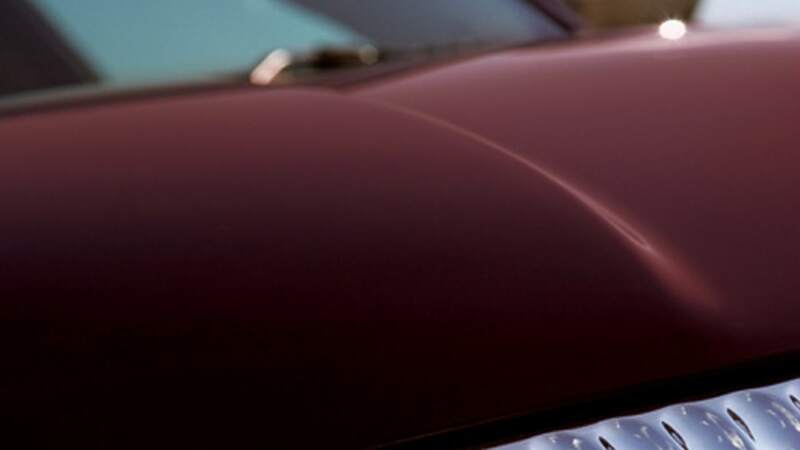 The option will remain Tata's whether or not to utilize the names, but we wouldn't expect the Indian auto giant to lay out the cash to launch additional brands while it shoulders the financial burden of the $2.3 billion acquisition. 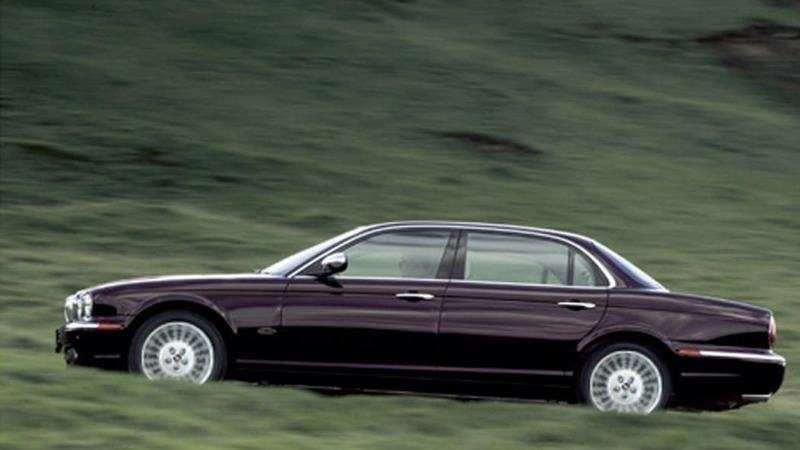 We wouldn't be surprised, however, to see Tata license any of the names it can to help raise the funds.